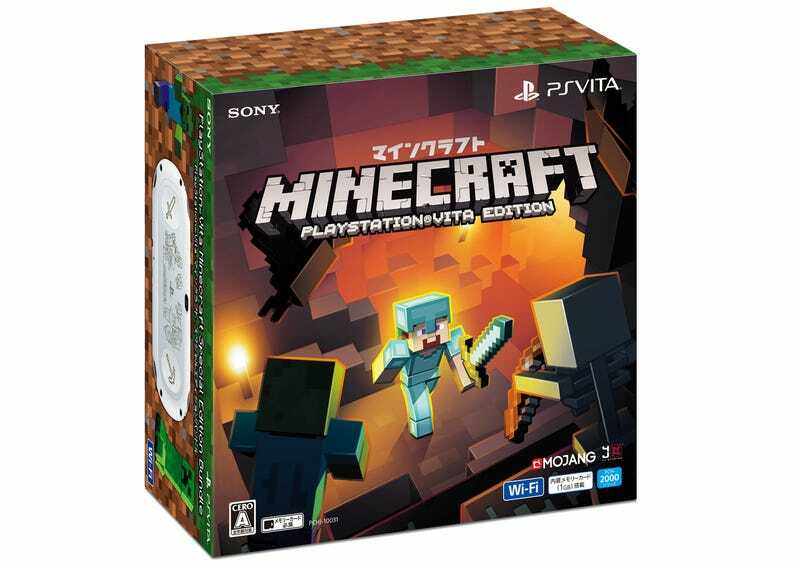 A PS Vita Minecraft is coming out in Japan...again! A PS Vita Minecraft is coming out in Japan...again! The hardware was released in Japan last December, and it’s now slated for July 27 for 27,700 yen (US$247). The bundle comes with Minecraft hardware, the game, DLC, a PS Vita pouch, and original wallpaper.